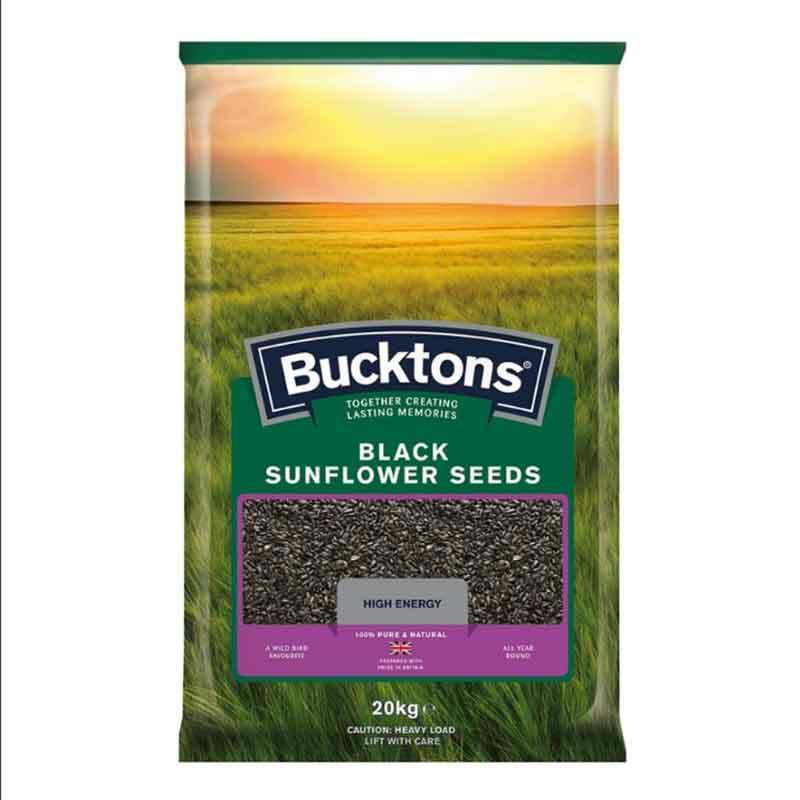 Size: Size: 25 litre/15kg approx capacity. 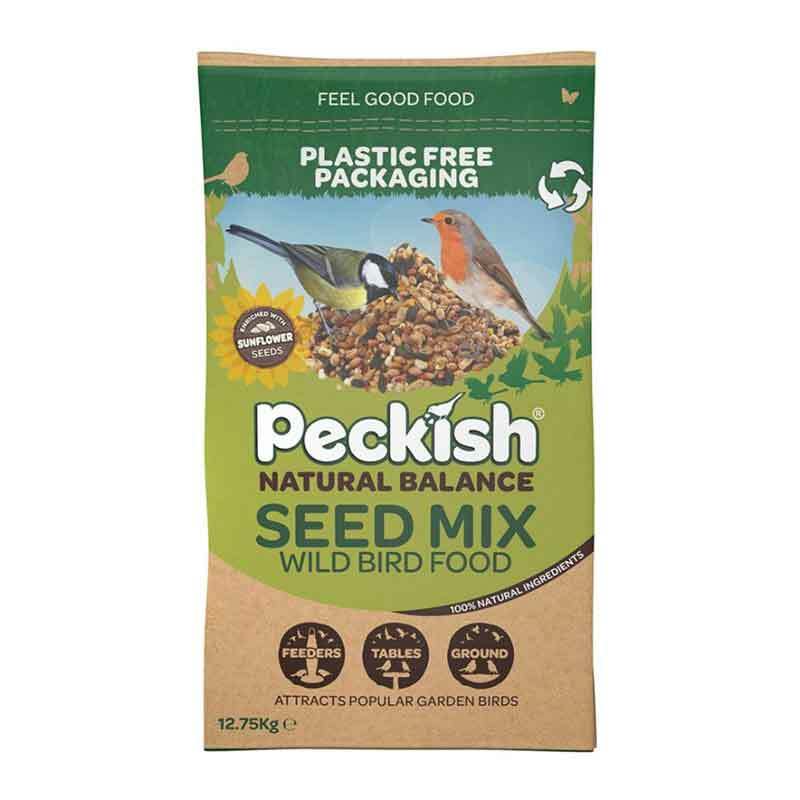 Attractive cream metal bin to keep bird food safely stored away from pests. 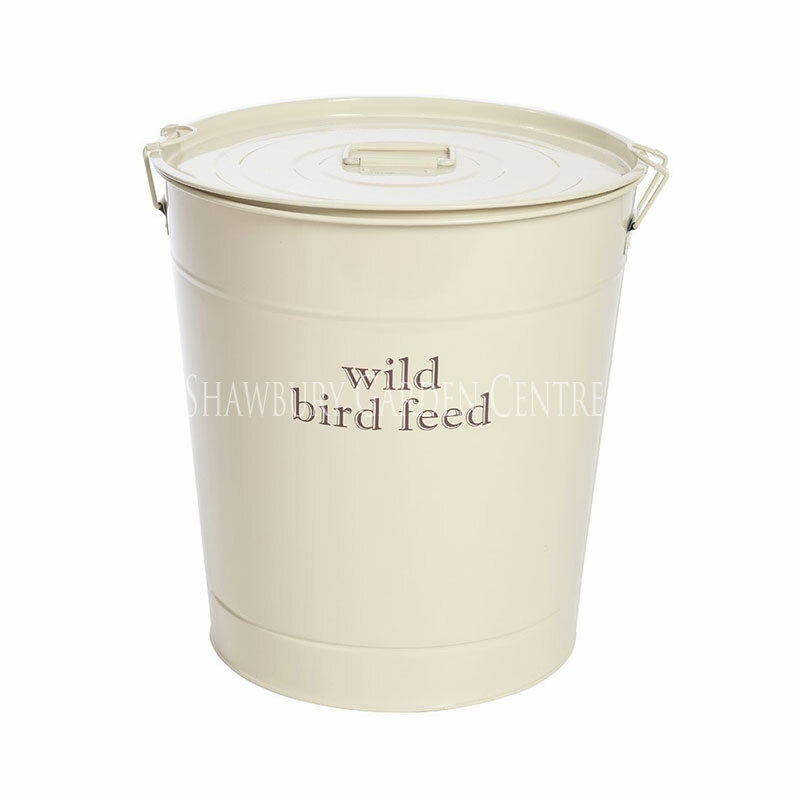 Large metal storage bin, designed for the storage of wild bird feed.